Hello, my creative people! Welcome to My karma Stream, your source of inspiration and ideas. If you love home entertainment as I do, then this is the post for you. I love having guests over, but sometimes there is no time for cooking. 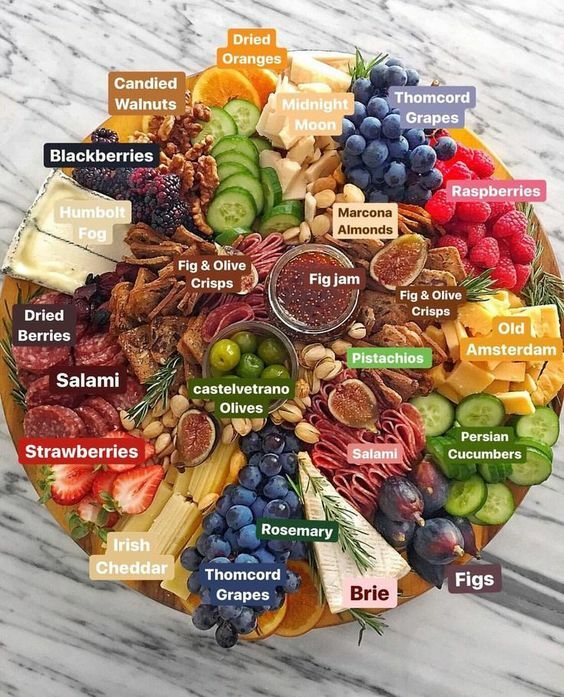 During busy times, there is one little trick that I always use- a charcuterie board. 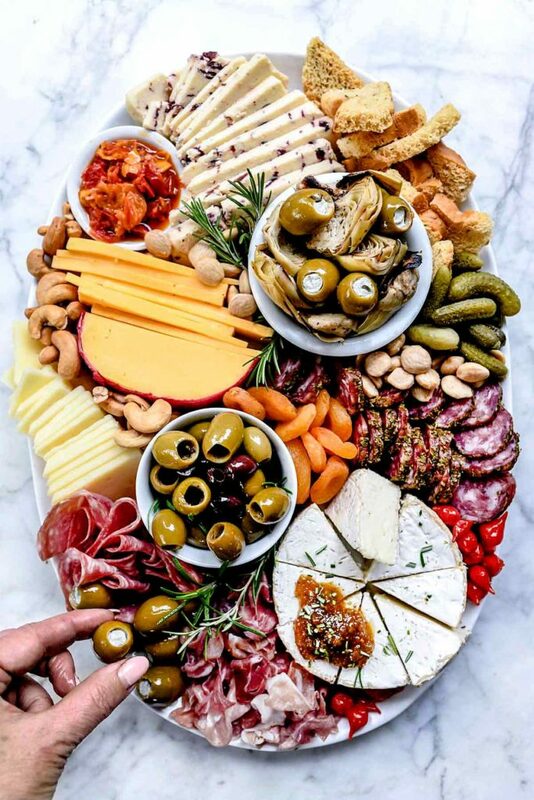 This is a nice snack that goes well with wine. The best thing is that it can be quickly assembled, but it will look so spectacular. 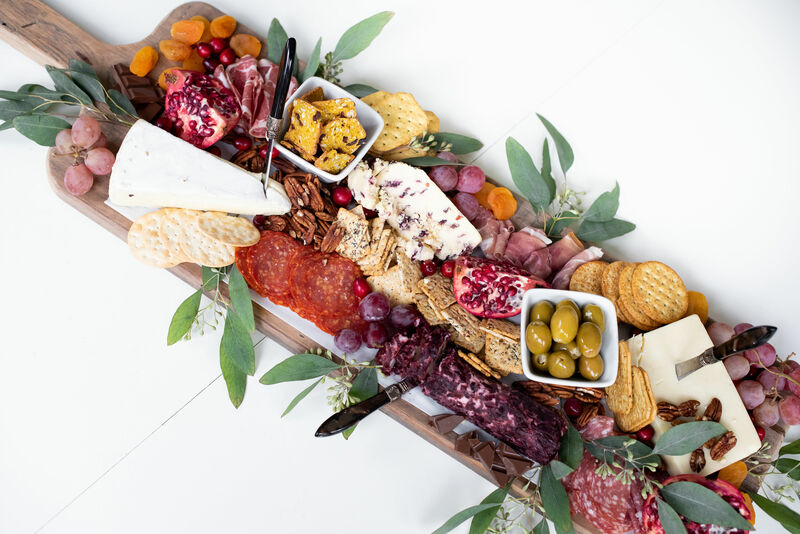 If this sounds like an excellent idea for the next Friday evening, read on and find out how to Make A Charcuterie Board! 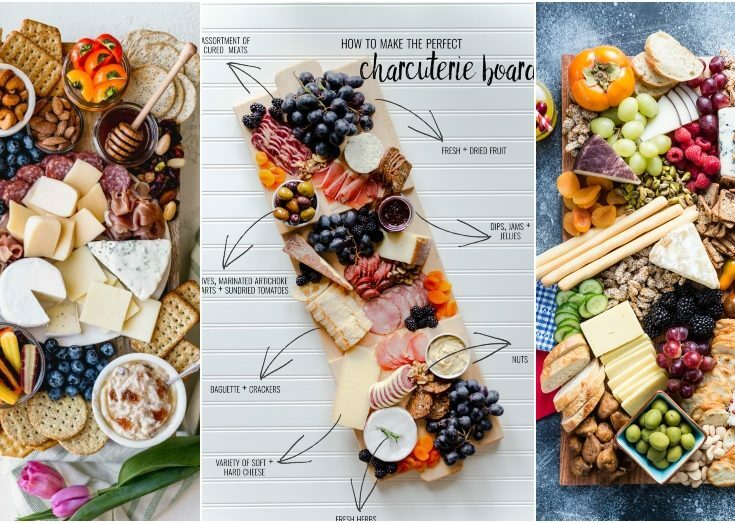 How to Make A Charcuterie Board? The first thing that you should start with is a nice board. Forget about that old cutting board that you have. Since it will be displayed on the table, you need a nice board that has no cuts and scratches. Start with something creamy. Fine cheese is a good choice. 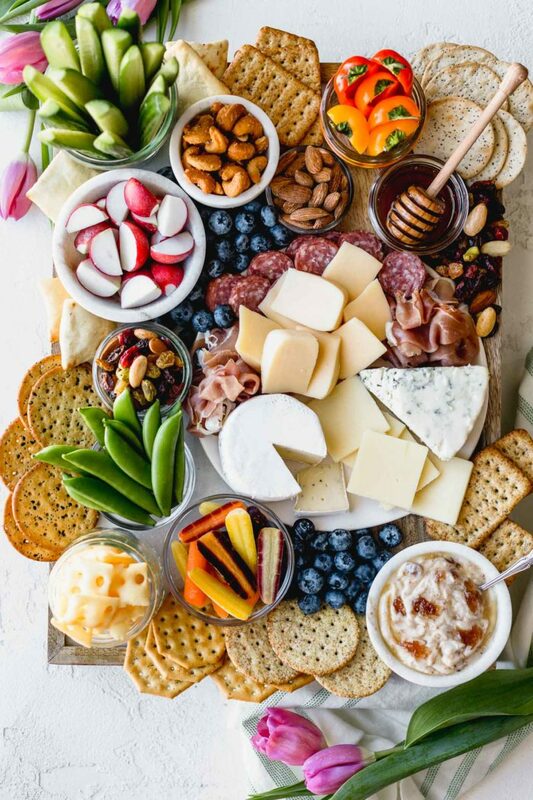 Brie, cheddar, and gorgonzola are your way to go. Meat is the second. 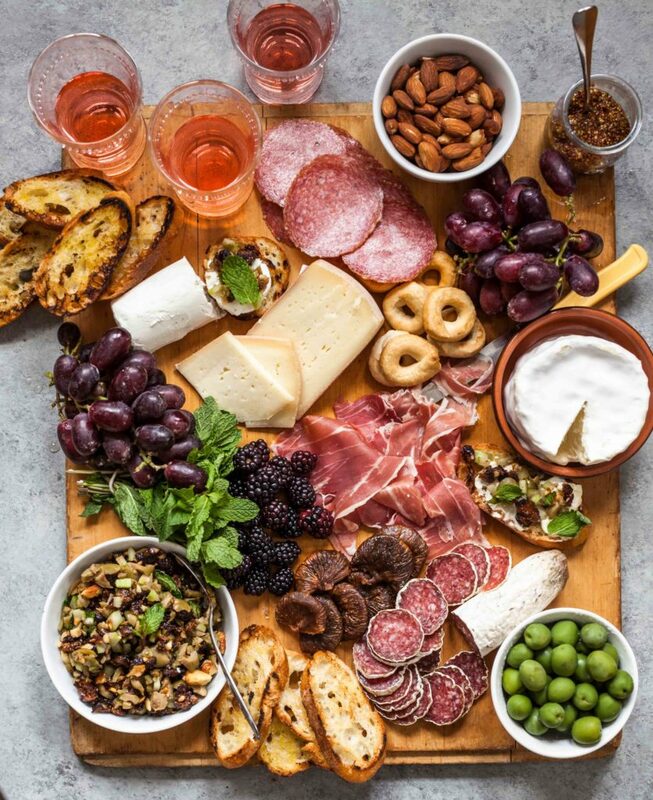 Add whatever you think that your guests will like, such as prosciutto and salami. 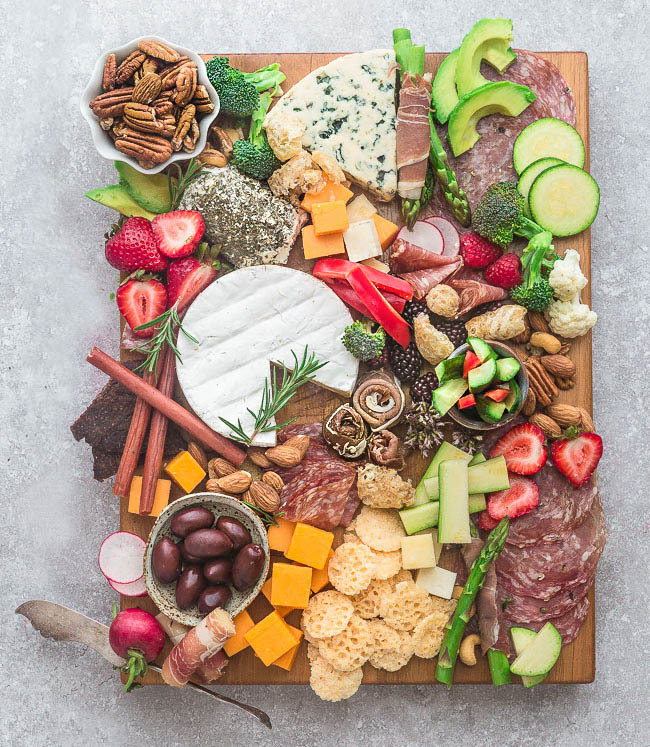 Another must-have for a charcuterie board is a bunch of crackers. The thing that you want to do is to mix different textures and flavors. You can balance the creamy cheese with some crunchy crackers. Baguettes and spiced crackers are a good option. Fruit. 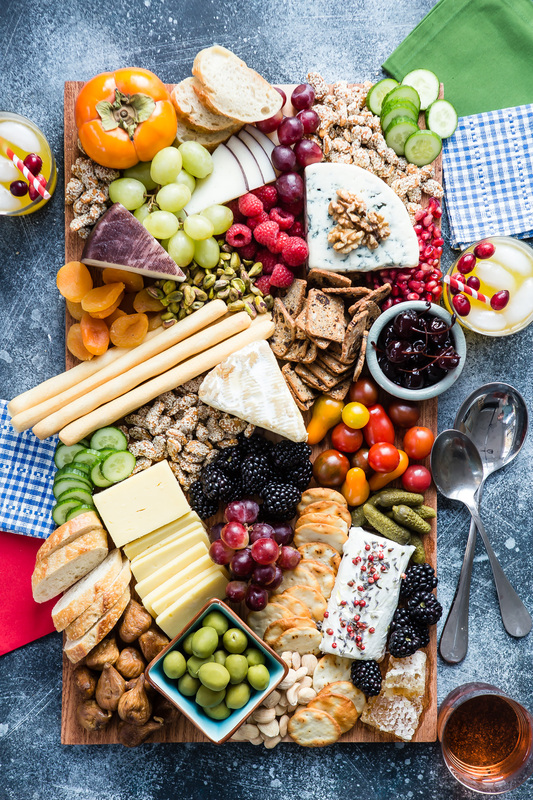 The sweet note will create a contrast along with the savory bites. 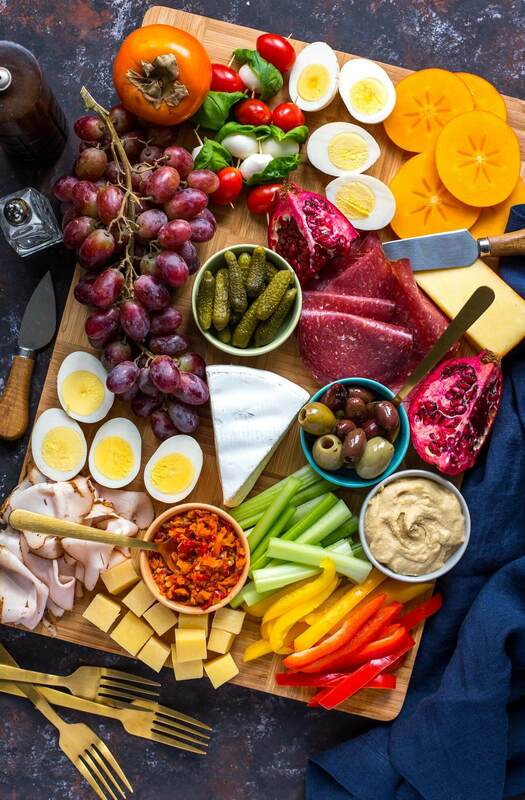 You can include fresh fruit such as figs, grapes, and pear. Some choose to include dries fruits as well. Nuts. Walnuts, hazelnuts, almonds, any type will work. When you already have all the elements needed, you can start arranging it. 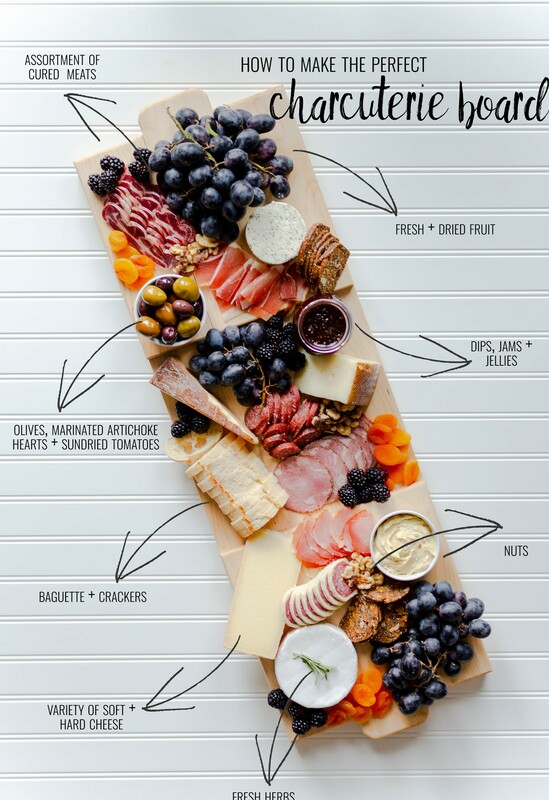 This is a very important part, as you want your charcuterie board to look beautiful. The trick is to use bright colors. 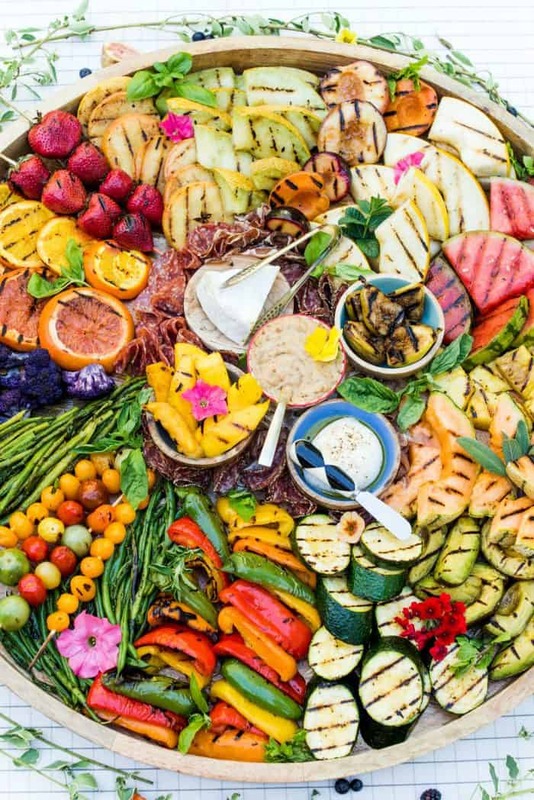 Add fresh fruits and herb branches for the final touch. Also, some nice bowls with jam and dips will look good.